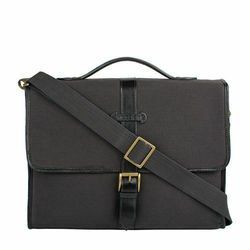 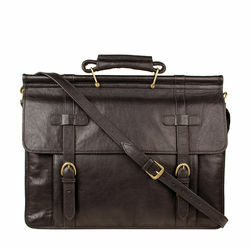 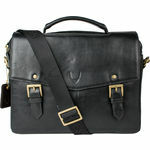 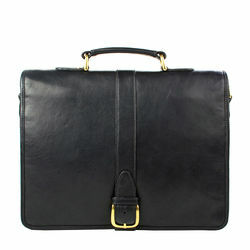 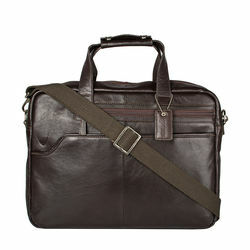 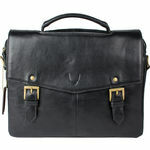 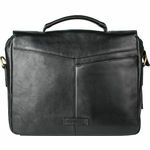 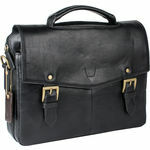 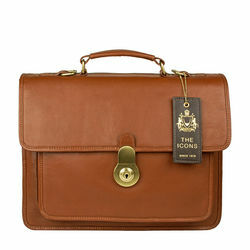 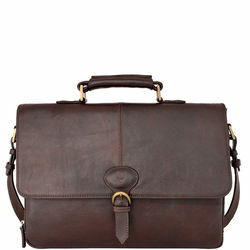 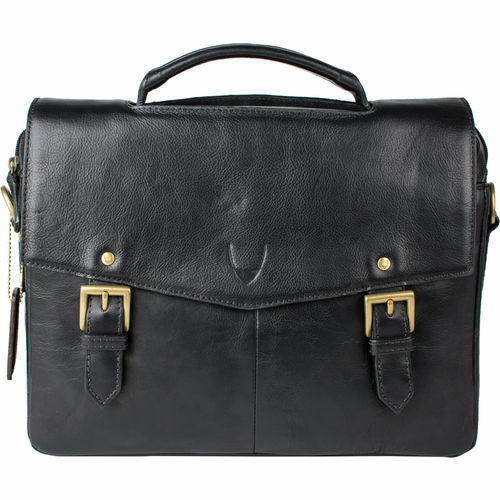 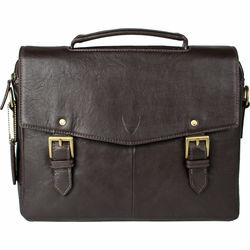 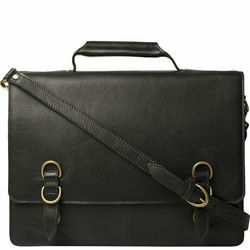 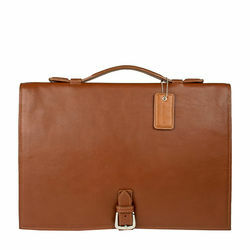 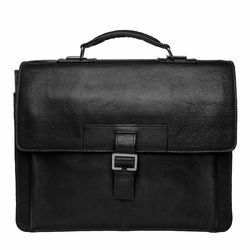 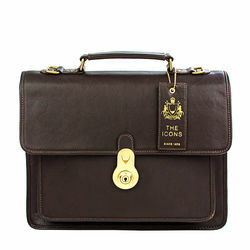 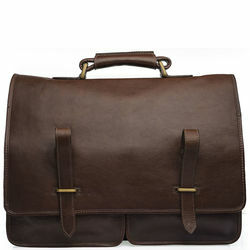 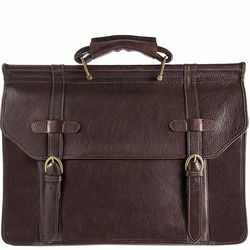 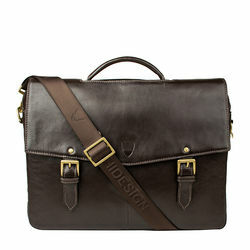 Douglas 04 small briefcase bag is made in Hidesign Atelier from the finest handcrafted leather. 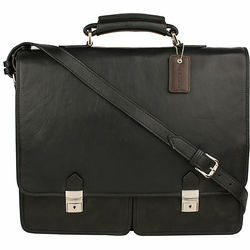 The design is suited to stowing office essentials such as digital devices, including an iPad Mini. 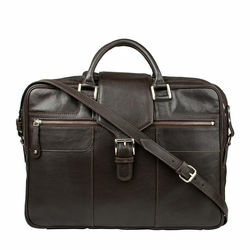 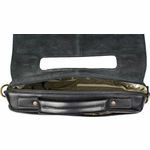 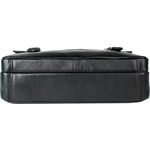 The multiple compartments make it your ideal buy.